13 October 1947 – The Diocese purchased the site for the erection of a church. This was announced by Vicar Rev W O White Rottingdean to a meeting of residents. A Committee was then formed to raise funds. The Chairman was the Vicar and Mr Stanley Moor Bridge as Vice Chairman. 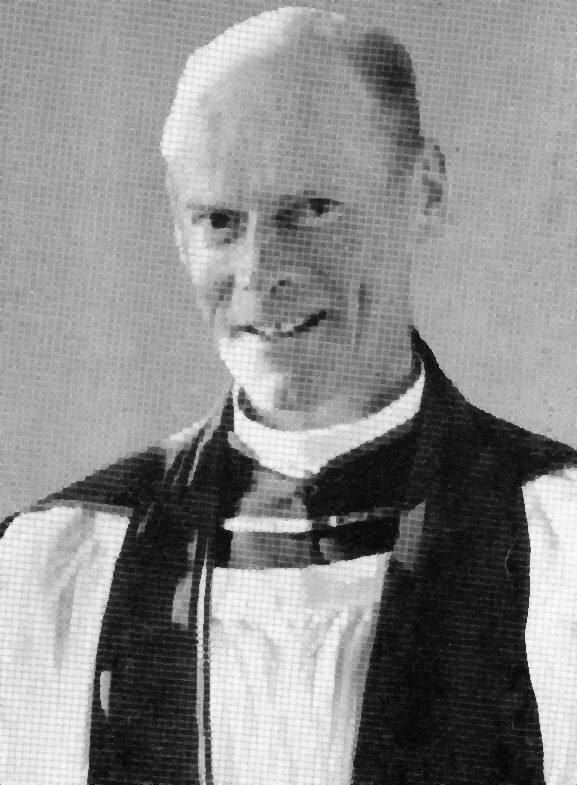 Early in 1948 illness limited the Vicar’s activity and Mr Bridge carried on the work with the Committee. 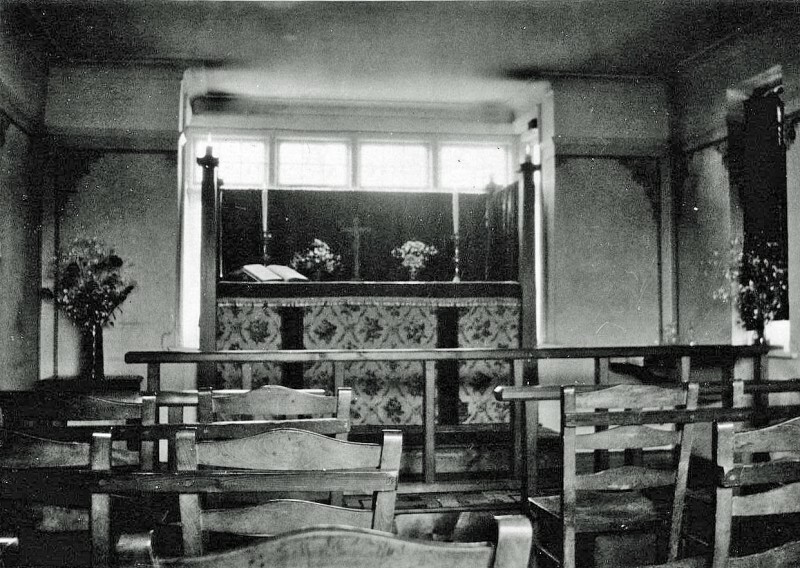 4 November 1948 - Dr F H Webb of Rottingdean gave the use of a room at ‘Farel Down’ in Founthill Avenue, Saltdean to be a temporary Church and provided much of its equipment with assistance from the ladies of St Marys Home. 12 December 1948 – First Holy Communion Service at Farel Down. Services were then twice monthly. 25 March 1949 - St Nicholas Church of England Building Fund - Special meeting attended by over 100 people, Rev Taverner invited local residents to contribute. One resident gave £500, building fund stood at £1,576. A further £179.14 was subscribed at the meeting. Architect Mr L Keir Hett FRIBA (Searle & Searle, Amen House EC4) had been chosen and a building subcommittee was appointed to meet and discuss plans. 1 November 1949 – First meeting on site of the architect and the subcommittee. December 1949 - Dr H Webb (of Rottingdean) died, after giving devoted and valuable help to the cause.